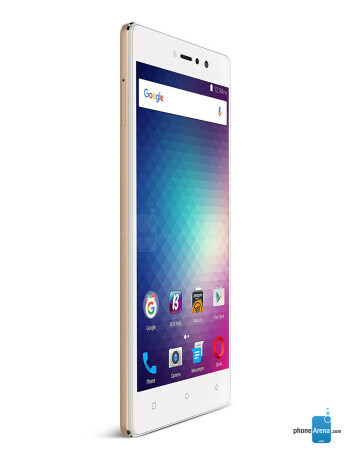 The 8.1mm-thick smartphone is made of metal and runs Android 6.0 Marshmallow. 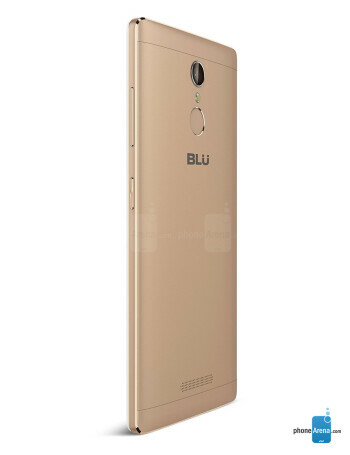 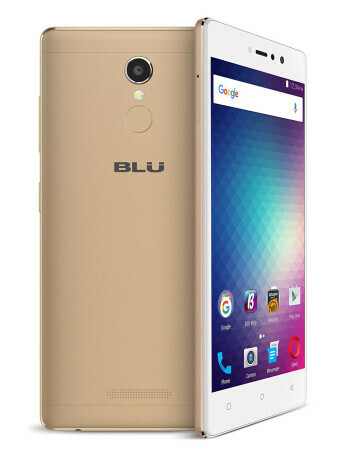 It's equipped with a 5.5-inch 1080p resolution screen and features a fingerprint scanner on the back panel. 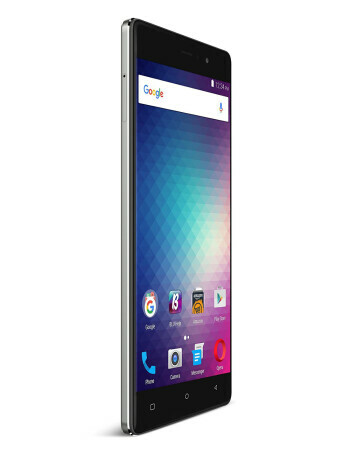 The chipset that makes it happen is the MediaTek 6753, featuring an octa-core processor, 3GB of RAM, 32GB of expandable storage, and cellular compatibility with nationwide GSM networks, including AT&T, T-Mobile, Cricket, MetroPCS, Straight Talk, Pure Talk USA, and others.